About the plant: Citrus aurantium is a bitter orange tree native to Italy that grows to a height of up to 30 feet. 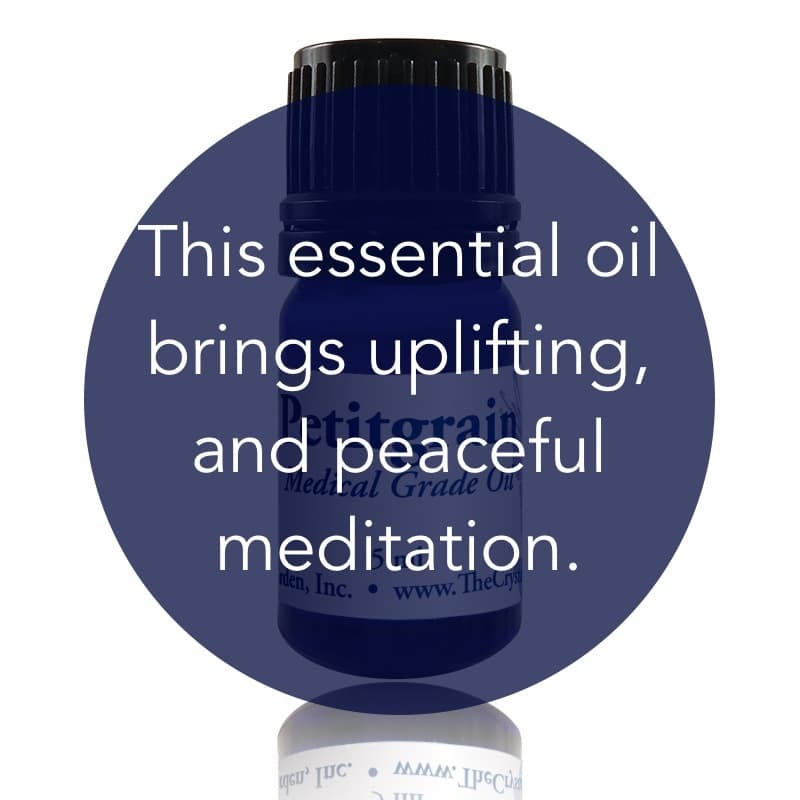 Spiritual uses: Petitgrain is a good go-to oil for uplifting, calming, and peaceful meditation experiences. Mental uses: Petitgrain shines light on mental obstacles. Use this oil for manifestation and to activate the power of the mind to create reality. 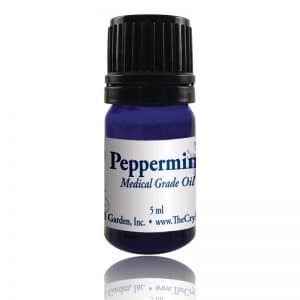 Emotional uses: Petitgrain is a calming aroma and therefore relieves agitated feelings. Physical uses: Petitgrain is a great oil to add to a peaceful-sleep blend. Due to its calming properties, it helps to ease breathing challenges and can be used to relieve muscle spasms.